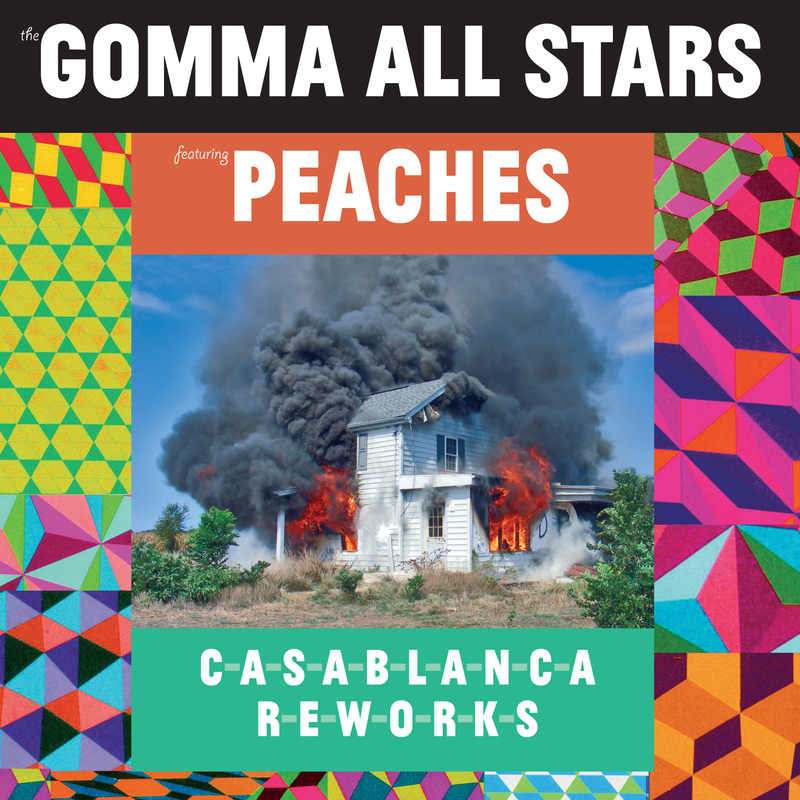 Today is the day: Peaches & The Gomma All Stars release The Casablanca Reworks Project. 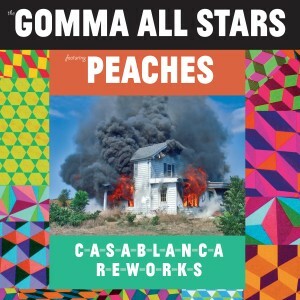 Four songs from the legendary Casablanca records catalogue reworked by the Gomma All Stars and Peaches. Created in collaboration with Burn Studios. Harold Faltermeyer contributes some analogue Keyboards on a great new version of Donna Summer’s “Our Love” produced by Telonius. A 90ies pop version of a Stephanie Mills classic by Mr. Munk. Flashdance – “Maniac” by Moullinex and a cover for the Skatt Bros’ “Walk The Night” by The Phenomenal Handclap Band.